Harness the power of the sun! 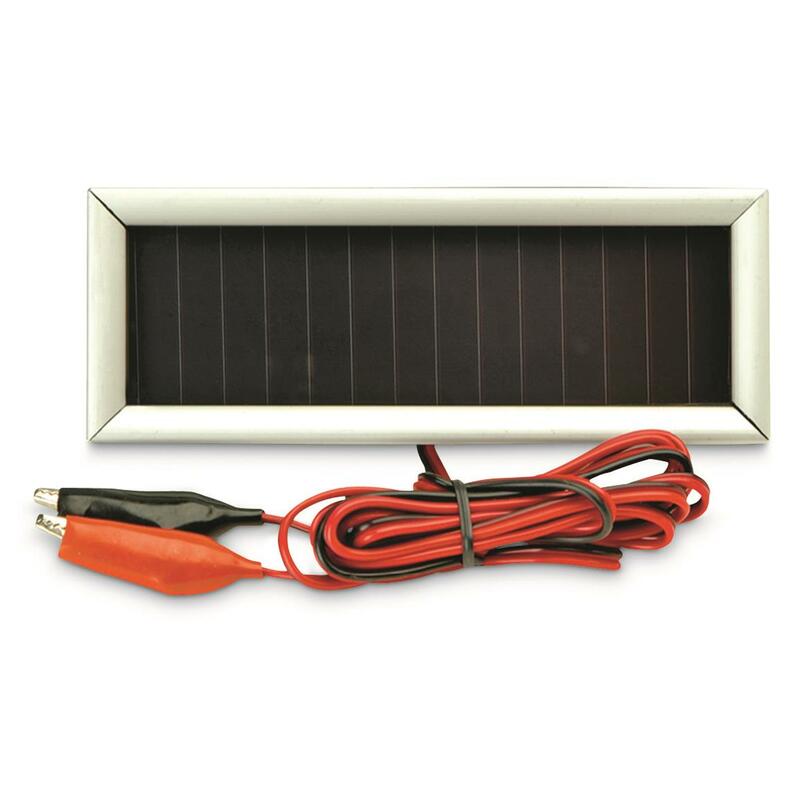 Quick and simple to install, the American Hunter Solar Charger makes it easy to trickle charge your 6V or 12V battery. 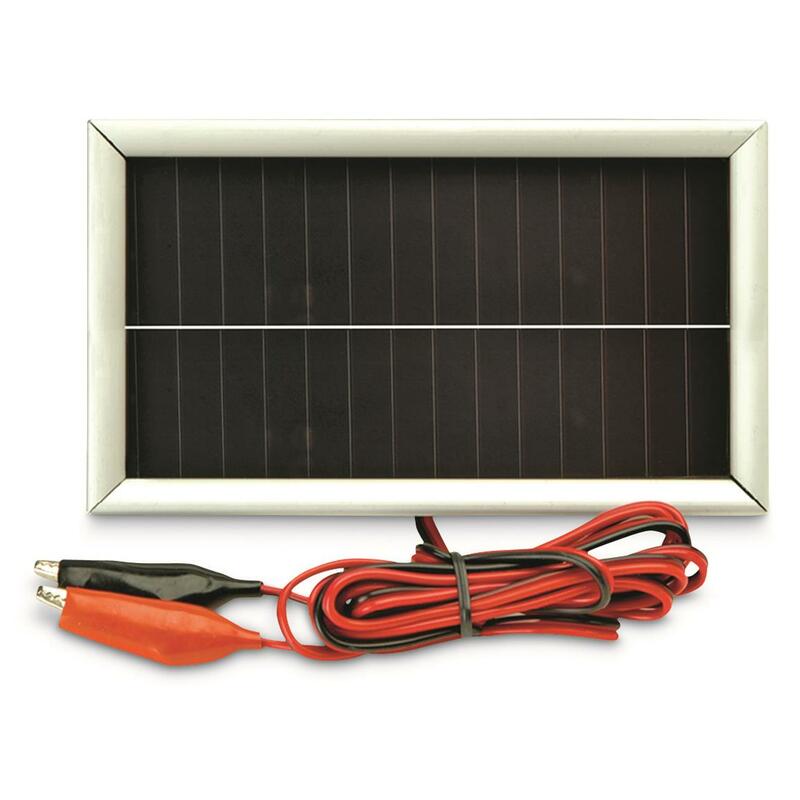 Great for powering deer feeders, trail cameras, and more.